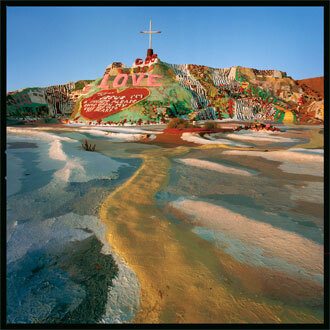 So I’m thinking about Slab City and how it seems to be a kind of public art project that people live in. My brain keeps going from there to the cave paintings and back again. Nomadic peoples living off the land, surviving and creating art. 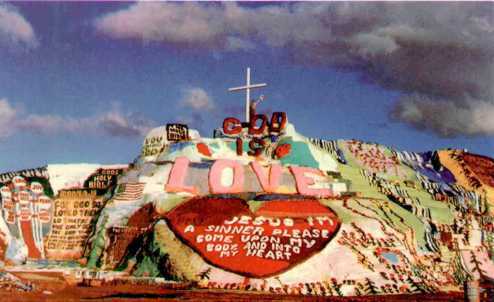 Graffiti, Street Art, Cave Paintings, Salvation Mountain, Cadillac Ranch, Tramp Art, Cave Paintings, Street Art, Graffiti. I loved this film. 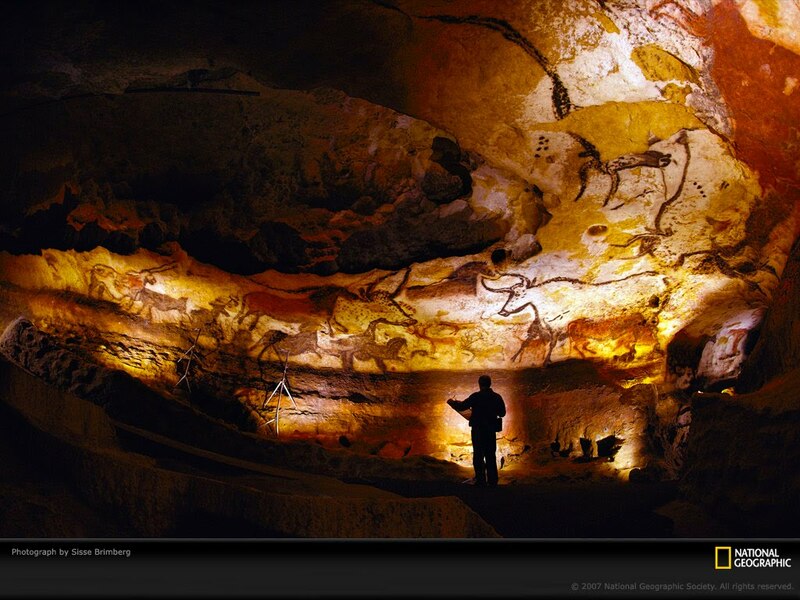 20 hours later I am still processing the haunting images of cave paintings made up to 35,000 years ago by our ancestors. Why were the paintings made? Self expression? Education? Warning? Spiritual revere? And then why do we make art today? Herzog’s decision to produce the film in 3D was a good one. I kept lifting my glasses away to see what the paintings looked like in 2D. 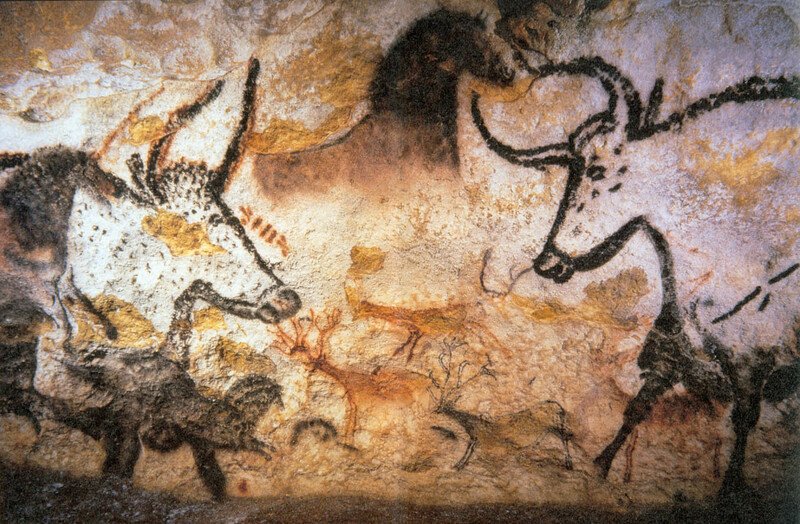 In 3D the viewer understands that the walls of the caves were not flat surfaces like the modern canvas, and not defined or limited by its edge. 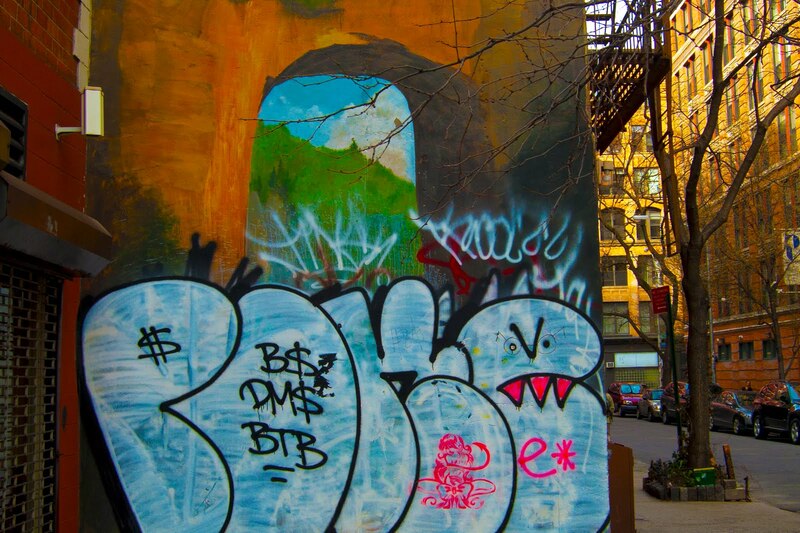 Rather, they flowed around gentle corners into imperfect pocked and dented alcoves. 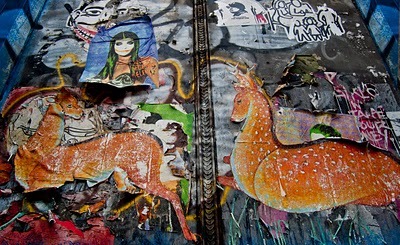 Or they bumped out into space as unexpected bursts of artistic expression. The artists used the natural ebb and flow of the painting surface to exaggerate physical features of their subjects. Being able to view this in 3D opened my eyes to the idea that our ancestors did not live in a world of right angles and boxes as we do, but in the more organic, fluid world of rounded surfaces, inexact architecture and a true representation of Wright’s journey of discovery. How did this affect their perceptions of their place among their neighboring species? The answer may live in the paintings themselves.